Liposuction is the most common cosmetic surgery base on what women needed. Today, men also opt for cosmetic surgery and there are a few great reasons. However, Korean liposuction for men can give an advantage by looking more youthful and healthy, with increased self-assurance. 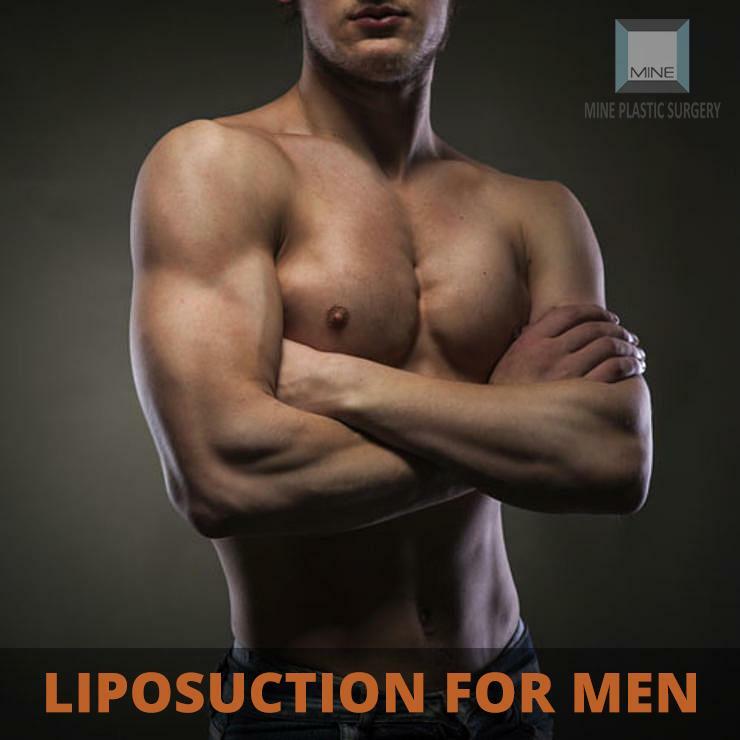 With so much consideration given to male liposuction, men now have superior understandings of the procedures of liposuction for men, and they are taking the opportunity of their cosmetic surgery options in greater numbers than at any other time in Seoul, South Korea. Today’s business world serves up an everyday measurement of serious competition. It is not strange for men entering their thirties to build up with a huge tummy and waist, usually known as “love handles”, additionally, fat deposits regularly start to create in the abdominal and breast regions, frequently prompting to less work out of one’s in the open air as a result of embarrassment. At the point when a man starts to look more established or less fit, he might be seen as being less ready to take care of business. Numerous men are guaranteeing their focused edge with cosmetic surgery, especially liposuction, which has truly changed the body molding process for men. Utilizing little incisions, areas of concern to men can be liposuction, with insignificant scarring. Liposuction is a surgical method for removing particular areas of unwanted fatty tissue. In this procedure, usually a narrow tube (cannula) is inserted beneath the skin with tiny incisions and it is joined suction machines that removes the fat. Men and women have diverse requirements with regards to liposuction. While women are mostly worried for the arms, abdomen, hips, thighs and knees, but men have a tendency to have additional fat deposits in the chin, neck, breasts, abdomen, thus called ‘love handles’. In the procedure of Korean liposuction for men, the neck area is normally suctioned through a little incision underneath the chin or behind the ear. The stack of fat found underneath the chin, along with the jaw line and lower cheek, and also the front of the neck can be dispersed if the overlying skin has sufficient elasticity. In the love handle region of the loin and abdomen, incisions are made in a few affected areas, considering a jumbled pattern of suctioning that provides a smoother completed look. For men worried about the joint and back areas, power aid Korean liposuction for men is available to handle the stringy fat found there in Seoul, South Korea. This is also a treatment of decision for some plastic surgeons while helping male patients with gynecomastia (enlarged male breasts).